Embracing the future of work with WeWork | . More specifically, he holds a WeWork global access pass that gives him entry to 287 buildings globally in 77 cities and 23 countries. Viswesh can be in Melbourne today, Warsaw tomorrow, Buenos Aires next week and have a WeWork office to work from. Founded in 2010, the global shared office and services provider started with 1,000 members and two locations in its first year of operation. Their expansion is remarkable - today, it has over 260,000 members globally across North America, UK & Europe, China, Southeast Asia, Australia and South America. “Community is key and everything is centred around building collaborative communities and real life connections. Our members are companies of all sizes, in all industries. Currently in Australia, we have over 7000 members. In the near year, we project this will more than double,” said Viswesh. 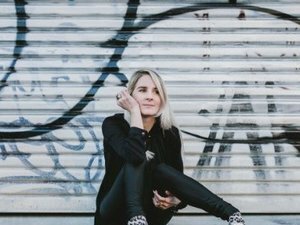 Prior to WeWork, Viswesh was already in the business of redefining the modern workplace and was attracted to WeWork’s drive to challenge the status quo. 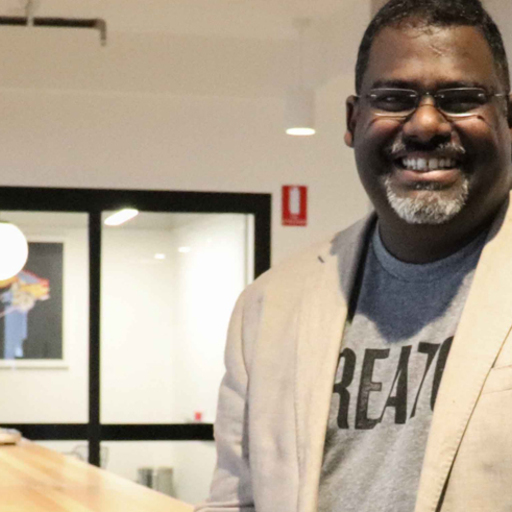 The RMIT Executive Master of Business Administration (EMBA) graduate is currently their Senior Director of Enterprise for the Asia Pacific region. 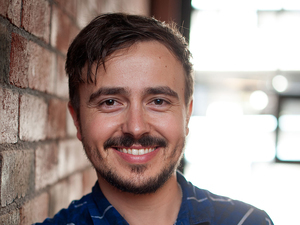 “I knew straight away I wanted to be part of WeWork because of the mission and what the organisation stands for. More than a place to work, WeWork is on a mission to humanise the workplace,” he said. Traditionally, shared workspaces like WeWork attract freelancers, startups and small businesses. However, large-scale corporations are increasingly using WeWork for its space and services. 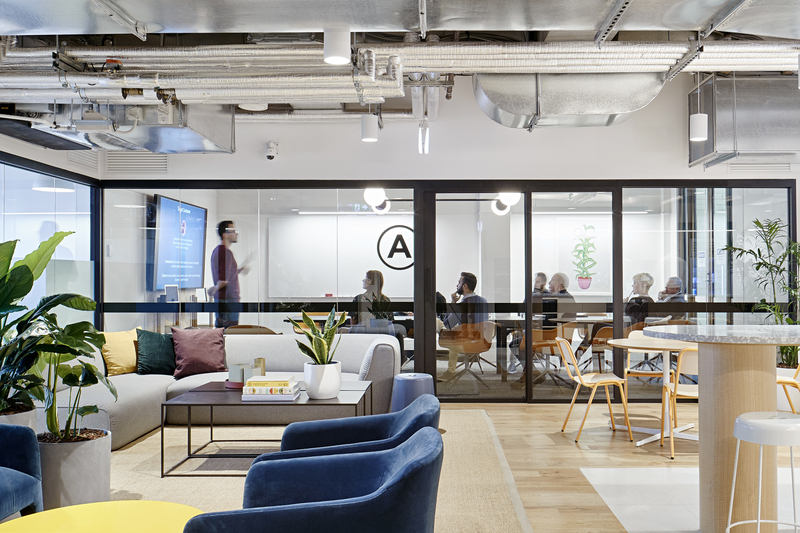 Enterprise organisations (1000+ employees) are WeWork's fastest growing sector globally, currently accounting for roughly 25% of the company's membership. In Australia, member companies include Microsoft, Deliveroo and Box. “25 per cent of Fortune 500 companies are WeWork members now,” said Viswesh. “Our Enterprise business is growing rapidly. Just as smaller companies are focused on growth and perhaps becoming more like bigger companies, those large companies want to remain innovative and dynamic and foster qualities associated with start-ups"
“[Companies] want to put their teams at WeWork because they want to be part of our diverse community, WeWork members from different industries and walks of life help each other’s businesses thrive by sharing advice, business ideas, and services,” Viswesh remarked. Today’s enterprises face significant challenges and barriers to success when it comes to their people, their organisational structure, their financial health, and the macroeconomic dynamics outside of their control. WeWork addresses this challenge by offering a flexible solution - cost effective work spaces with all the office necessities. 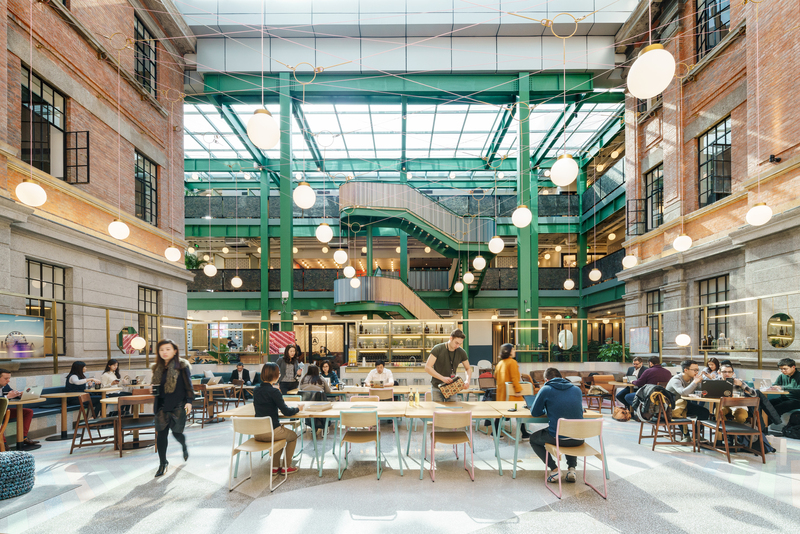 WeWork's quickly increasing popularity also reflects the challenges in today’s workplace climate that traditional office arrangements fail to meet. 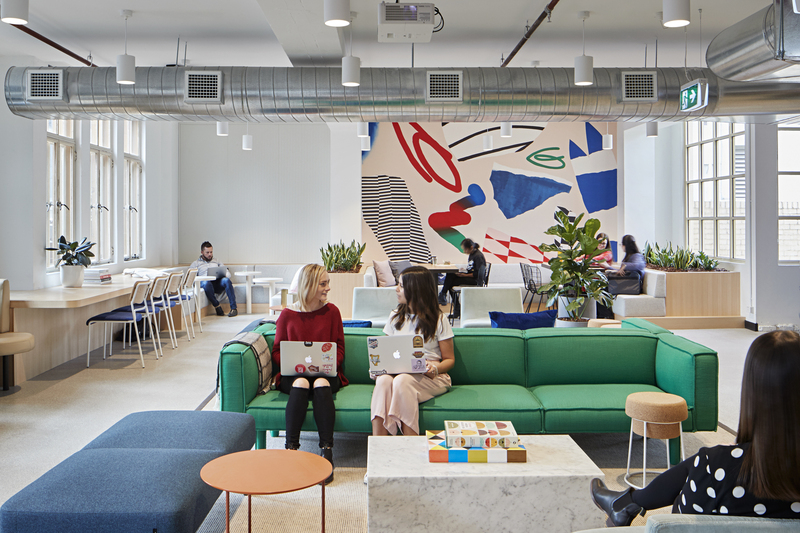 WeWork also helps enterprise clients design, build and operate their spaces (aptly named Powered by We). 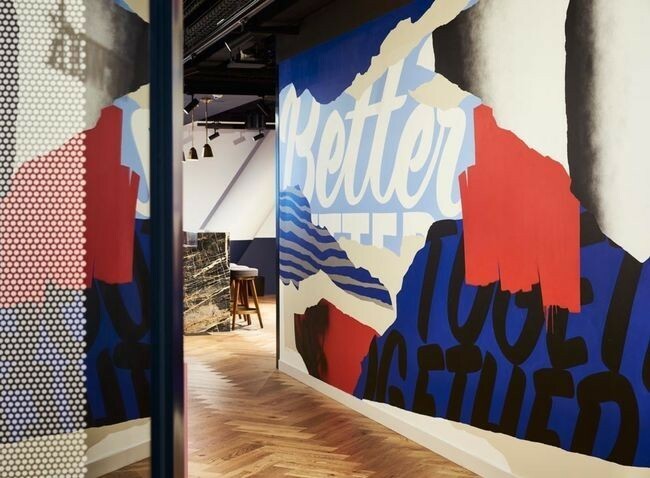 Their biggest deal to date is with UBS Group AG in New York, a testament to WeWork’s expertise in creating productive working spaces that people enjoy. "Our team analyses a customer's needs, then designs, builds, and operates the optimal environment for its people. We build and operate, so our members can innovate and thrive." If you are like Viswesh who travels extensively, WeWork provides members a global network to workspaces around the world. More than just real estate, WeWork is in the business of building communities where people are connected and help each other out. The more people in the community, the more opportunity for connection and collaboration for members, both in the physical and digital spaces offered. The word “community” may be used a lot but Viswesh insists that it really is the core of what they do. This can be explained by the fact that both of the WeWork co-founders grew up with a strong sense of community - Adam Neumann lived in kibbutz Nir Am in Southern Israel and Miguel McKelvey was raised in a commune in Oregon, USA. WeWork is focused on building a successful and sustainable business to serve the changing workforce. By 2020, millennials will form 50% of the global workforce and by 2050, 70% of the earth’s population will live in cities. “These people are moving from job to job. Where will they be based? Where are they going to find their next job?” Viswesh said. These are important questions that WeWork is committed to answering and embracing in order to service the future of work. Given that WeWork is changing how people live and work, what kind of people are they looking to hire? As someone who spends a lot of time interviewing and hiring candidates, Viswesh pins it down to one facet - be a team player. Quoting author Patrick M. Lencioni “You need to be humble, hungry and have people smarts. The tribe will catch you out otherwise.” Viswesh said. As for working at WeWork, Viswesh said to expect flexibility. With so many amazing initiatives within this impressive company, we asked Viswesh what the best part of his job was. Founder and CEO of Marketing Bee. Bachelor of Business (Marketing) 2011.